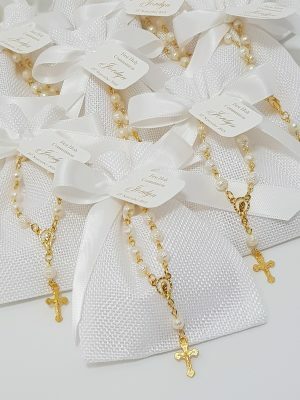 Little Dream caters for all religious events Catholic/Orthodox and all other religions regardless of denomination. 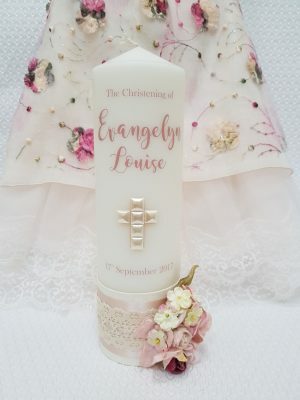 We cater for all non-religious special ceremonies such as naming days or other special family events. 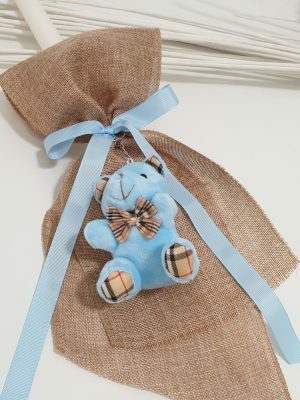 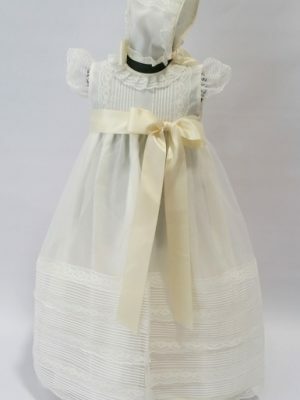 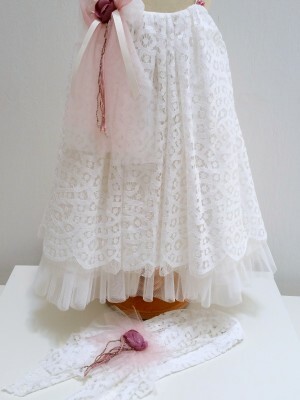 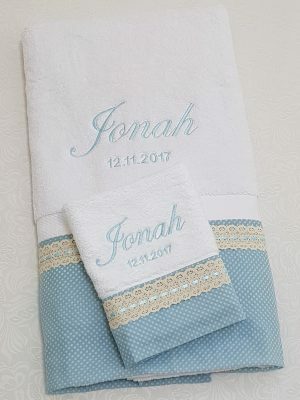 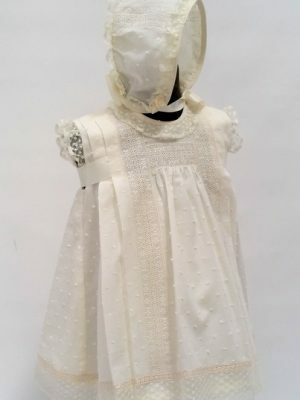 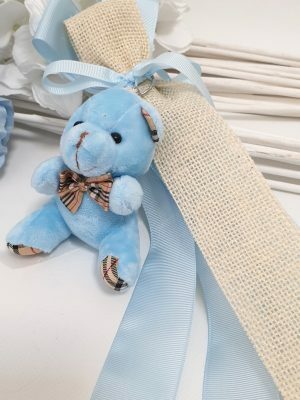 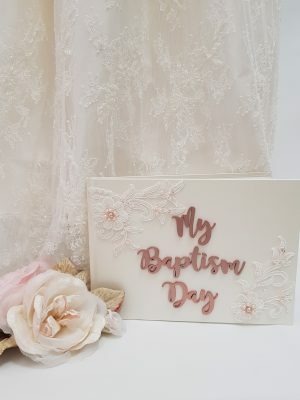 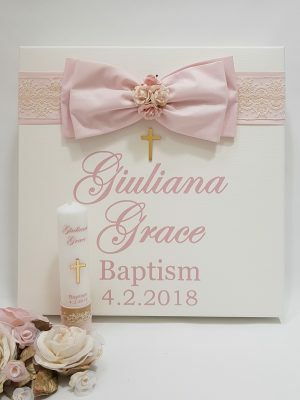 Little Dream custom design and custom make Heirloom Christening and Baptism collections for boys and girls. 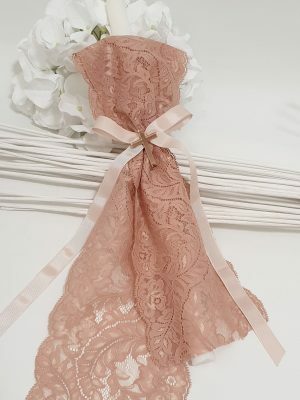 We work to suit your budget using only the finest fabric and lace. 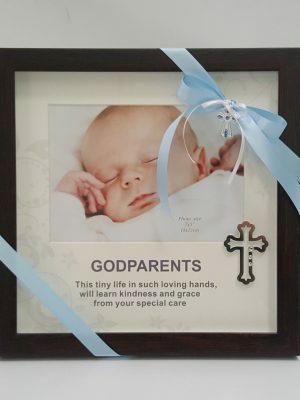 Our custom made pieces are designed to last and to be a true heirloom item that can be passed on for generations. 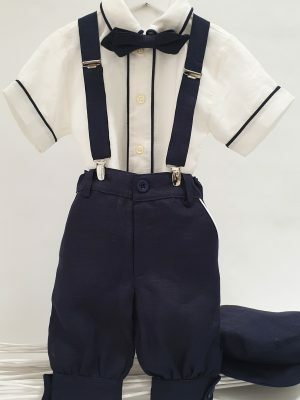 Designs for boys including rompers and suits are also available. 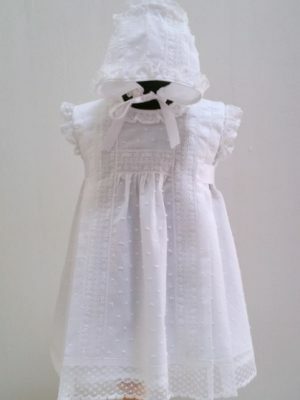 We also stock a large range of ready made Heirloom quality garments from various European labels. 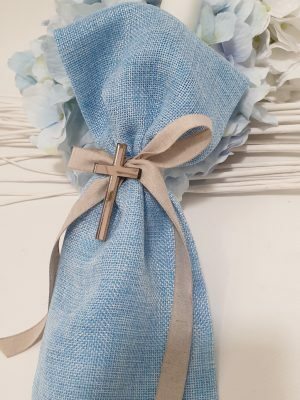 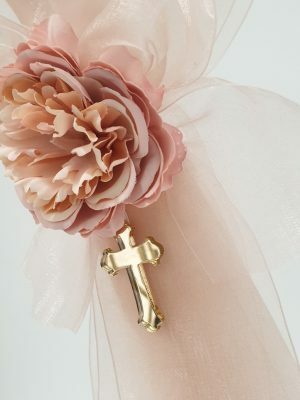 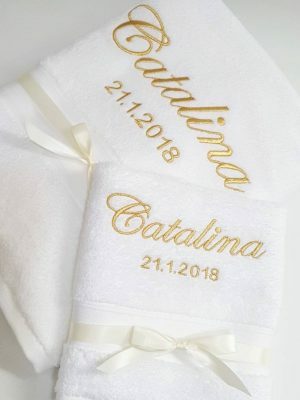 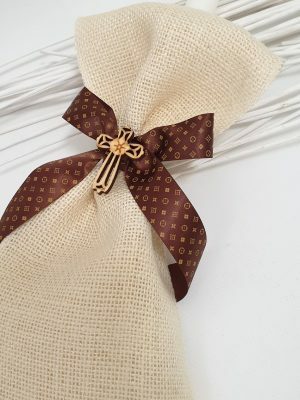 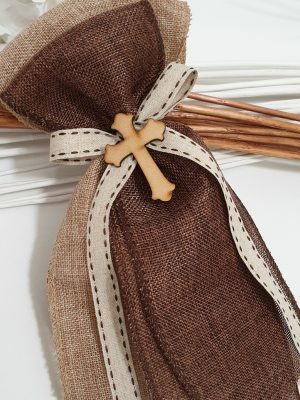 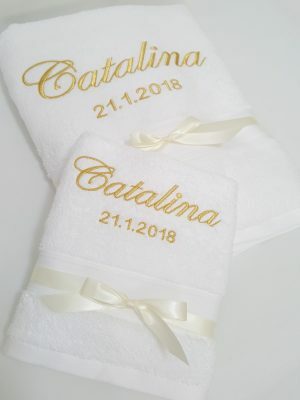 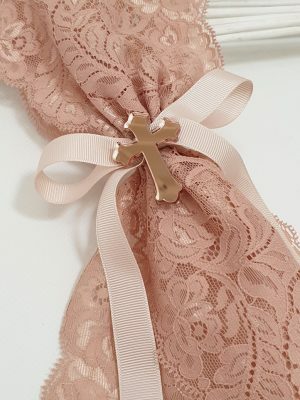 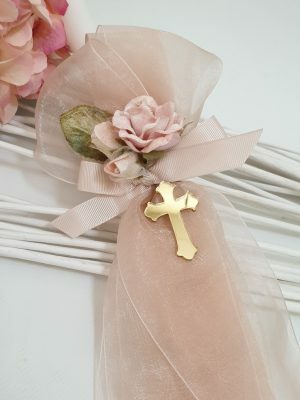 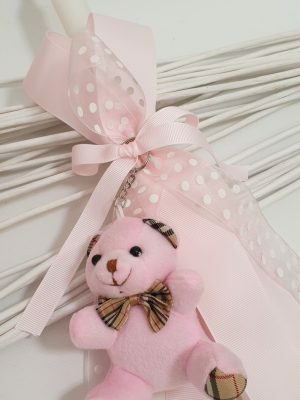 If you already have a Christening or Name Day outfit and are looking for something to match, we can custom make accessories such as bonnets, booties and hair pieces. 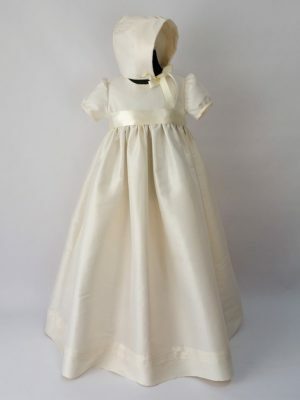 We can create stories by matching or harmonising clothing and accessories for all participants in your special event. 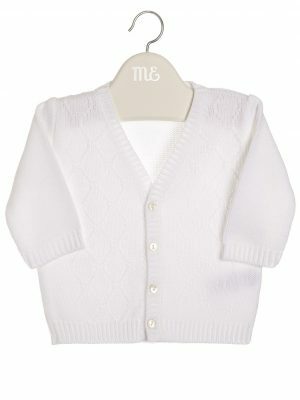 Special help is available with sizing.